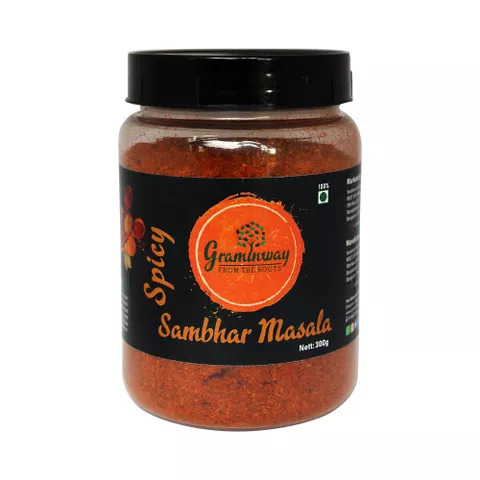 Graminway Spicy Sambar Powder is one of the tasty ingredients to make sambar. 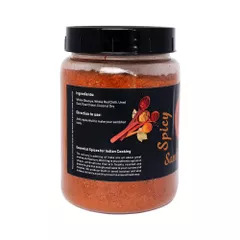 It is a flavorful south Indian style coarse textured powder of spices, prepared by roasting and coarsely grinding various basic spices. All the ingredients are natural, and no colors or preservatives added. At Graminway, we believe that everyone deserves to live a full and healthy life. The intake of our food supplements will provide a good foundation for a healthy lifestyle. We are committed to providing highest quality products at affordable price. We are a company with a purpose beyond profit and want to make a lasting difference in the World. 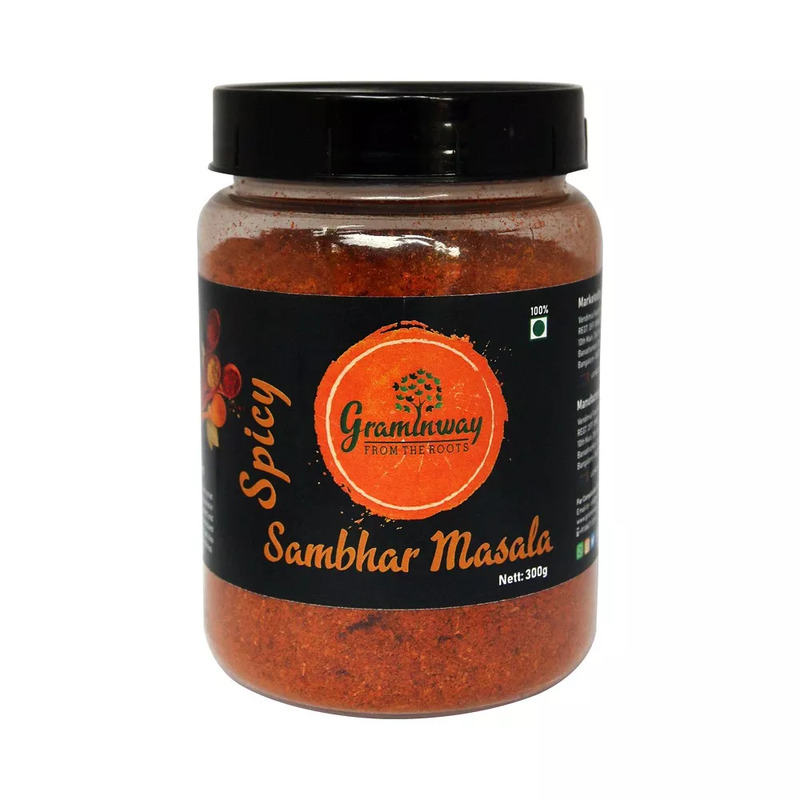 We aim to provide clean, natural, and healthy products without compromising on the flavors and taste. We produce them in small batches, which helps maintain freshness and preserve the ingredient texture. By not stockpiling, each product is as fresh as possible when it reaches your doorstep.